Another chance to take part in the Watson Fothergill Walk! 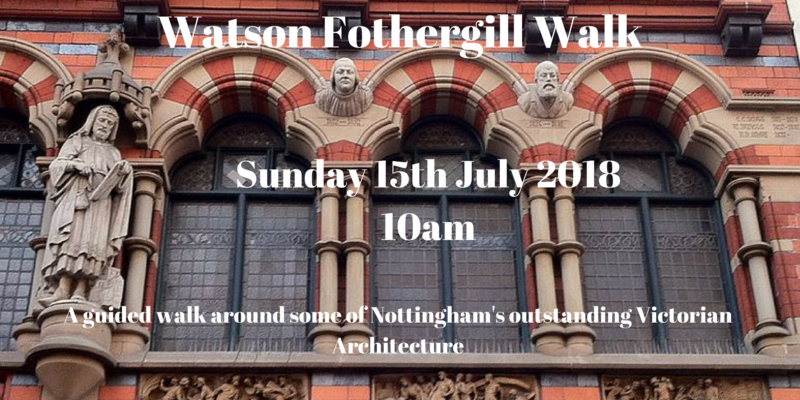 A second Watson Fothergill Walk is planned for Sunday July 15th at 10am. Go to Eventbrite to book tickets. Please book in advance as once again places are limited. Hope to see you there!